Scaffolding is a temporary structure, often utilized to support workers and prop up construction materials while building or renovating all sorts of massive edifices. Though it usually comes in an integrated system of metal pipes and tubes, scaffolding may also be set up via other sturdy materials, like bamboo, which is commonly used in Asia. While it’s been around for quite some time now, the earliest usage of such frameworks is believed to date back to the early 5th century BC, as portrayed on the Berlin Foundry Cup. 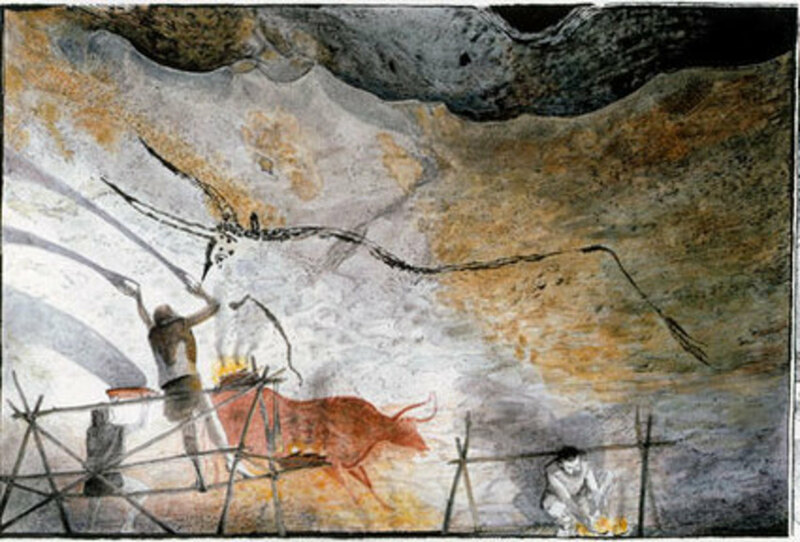 Paintings in a Paleolithic cave in Lascaux feature man-made holes in the walls, suggesting that ancient artists used scaffolding to paint the ceiling. Further usage is said to have extended further to Egypt, Nubia, and China, mostly for putting up tall buildings. Thousands and thousands of years have passed, and scaffolding still proves to serve the same purpose: to grant safe access to a safe workplace where loads of major work must be done. What makes it efficient and reliable, though? 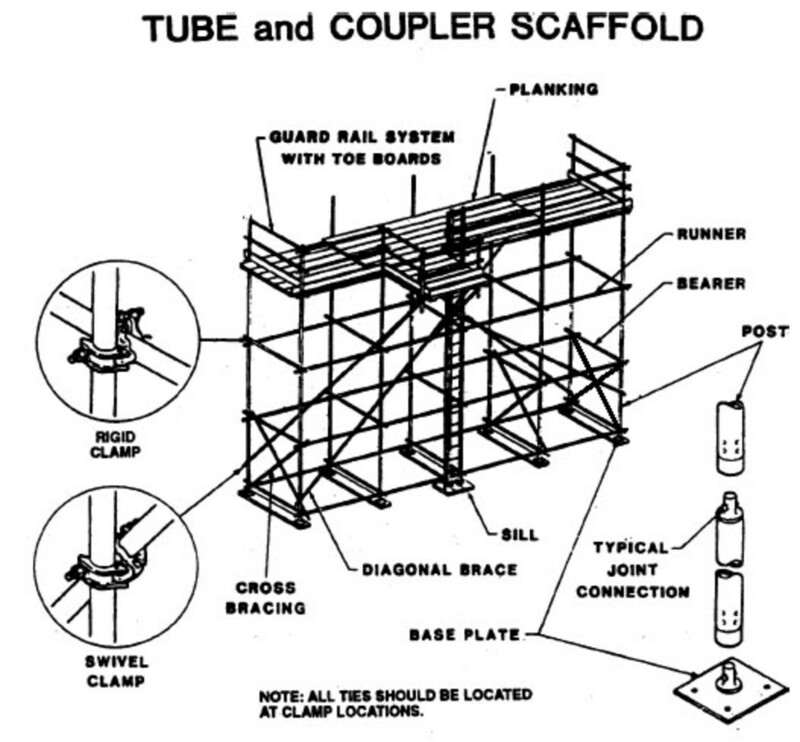 The three basic components of a quality scaffolding system are tubes, usually made of aluminum/steel and comes in various lengths; a work surface made up of wooden boards; and couplers, which are basically the fittings that join tubes together. 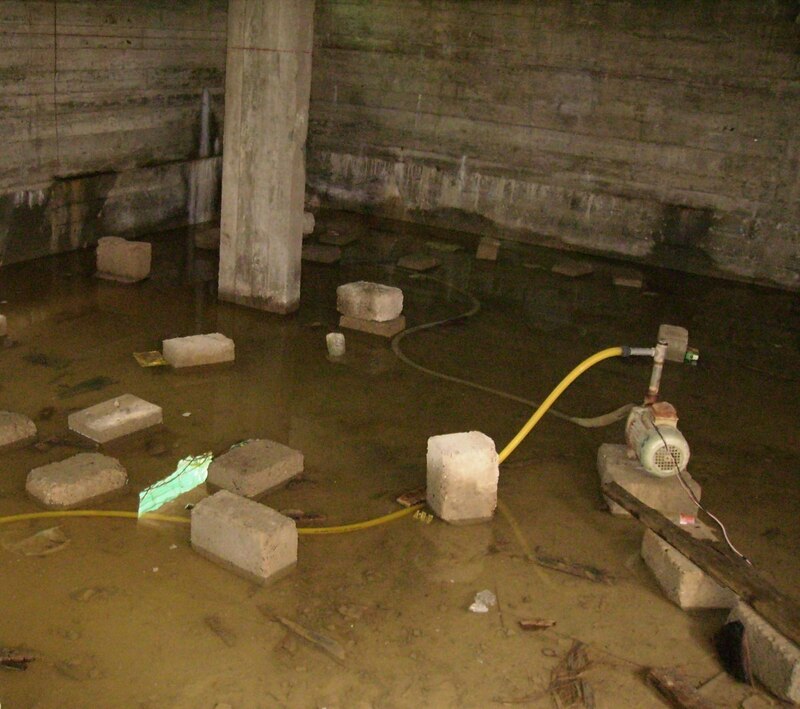 Depending on the project requirements, other materials may be added in to the structure – such as anchor ties, ropes, base plates, and ladders. In Hong Kong and India, bamboo is often used as the scaffold, while nylon straps keep everything in place. The scaffolding system’s durability is one of the main reasons why, up until now, people still use it. It’s so strong that it has proven to be useful in a variety of ways. Set on the ground and attached with wheels, self-supported scaffolding makes flexibility possible – mostly because it’s the only type that offers the options to be grounded or mobile. Typically comprised of frames, pipes, lumbers, and poles, a worker will usually have to go up a ladder to mount it and get to the middle part, where extreme construction activities may be carried out without harm. People who often go for this type are those who are polishing the walls and foundation of regular houses and buildings. As made obvious by the name, suspended scaffolding features an overhead modular structure, suspended in air with a special type of rope. 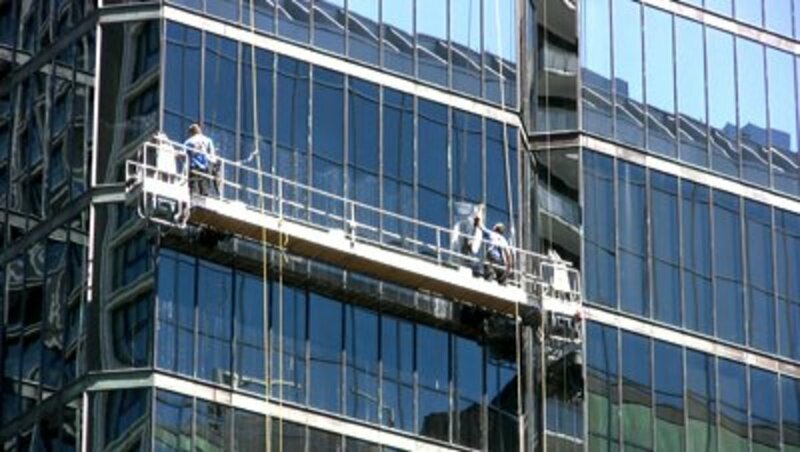 Fitted with switches, pulleys, and levers, a person can change positions around a vertical building, making it rather easy to do his job in every single side and surface. Though often seen in action with skyscraper cleaners, suspended scaffolding’s stability works well in select levels only. Therefore, it’s imperative to decide if the building is too high. Whenever there’s a great need for getting lifted to different locations, aerial scaffolding is the way to go. On top of being a mounted device, this particular type has the ability to reach different heights with so much comfort and ease. This is exactly the reason why it’s often spotted being used by workers, working on several levels of a house or a building. To guarantee safety, shackles are often required – and they actually do a great job in preventing the scaffold to detach from the hook that’s carrying the lift. Now, all these types may have the components necessary for a safe and successful job, but a lot can still go wrong when working from heights. Do some quality prep work. 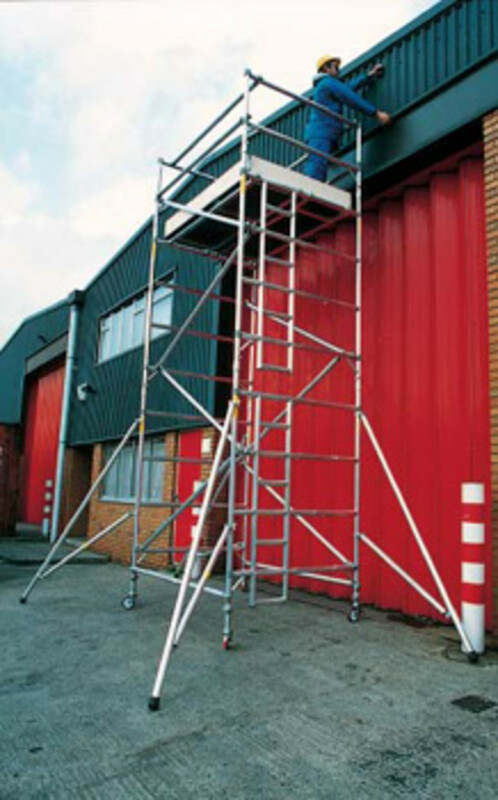 Before getting on the scaffold, make sure that that base is safe and well-adjusted; the legs and braces, all aligned and in place; the locking links, secure; and so on. 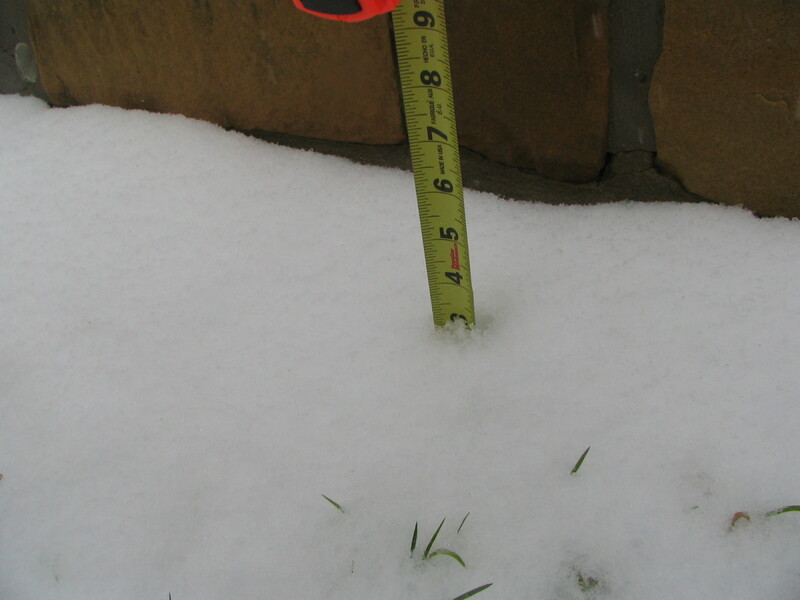 Scan the location for ground conditions (e.g. slopes), and keep away from such hazards as hanging wires, and uneven surface elevation. Acknowledge load capacity. Scaffolding accidents and injuries often stem from one’s failure to consider all the loads to which the scaffold is subjected. Apart from making sure it’s strong enough, its capability of carrying the desired weight must also be confirmed. Avoid fitting more workers on the structure than it can actually handle, and as much as possible, don’t overload it with other equipment. Use proper PPE (Personal Protective Equipment). The PPE list is short, so there’s no excuse to forget what counts as “proper.” First equipment is a head protection, followed by a non-slip protective footwear, then a fall protection, which comes in the form of a safety harness (tied off to a rock-solid structure). Scaffolding has always proven to be useful for a massive range of jobs. 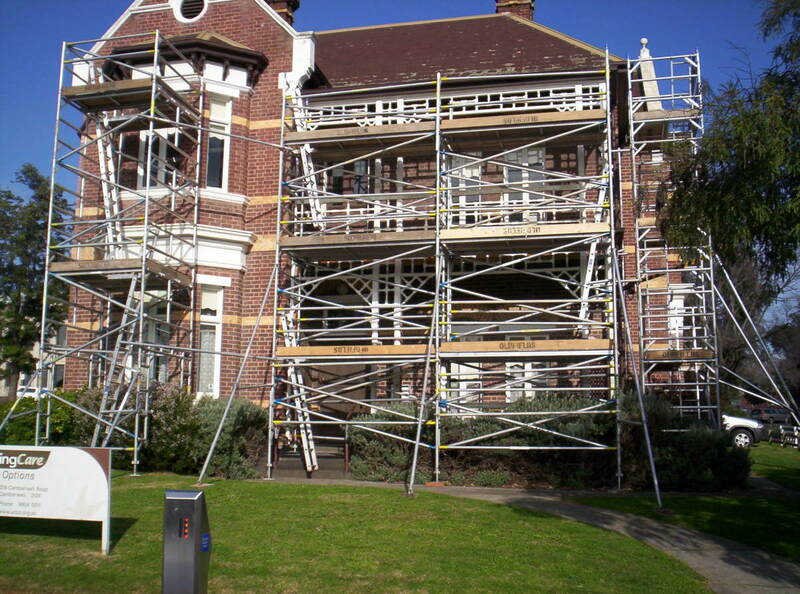 However, to pull off a successful one, at least consider consulting an experienced scaffolder for project estimates. Whether you’re in the construction industry and in great need for an international scaffolding supplier, or just keen to use cheap scaffolding for home renovation, the goal is and will always be the same: to provide a safe means of carrying out an extreme work. It's nice to see someone taking the time to put all of this information together. I agree with DDE very much so, 'explained to the point.' I appreciate your 'Staying Safe' section, safety is so important. Thanks for the share! Scaffolding 101: What You Need To Know well advised on scaffolding and you explained to the point.